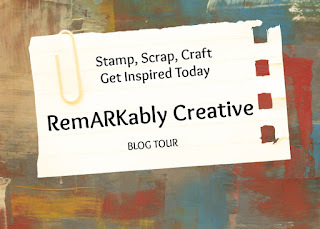 Welcome to the Remarkably Created Easter Blog Hop! At the bottom of this post, I have included the links to all of the demonstrators participating in the hop. Can you believe that Easter is right around the corner? I wasn't sure of what I wanted to make, since I really haven't purchased any Easter sets. It wasn't until I created my card that I realized I had Sweet Little Something set I could've used. The set I used was the Hold On To Hope Bundle. I just love this bundle! 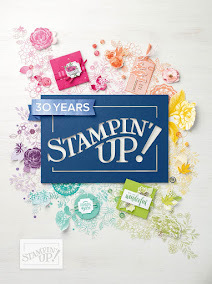 I paired this project with the Springtime Foils DSP that is only available during Sale-a-bration! Did you like the card and want to make it for yourself? I have included a supply list and it's link to my store. Very pretty card using my favorite dsp right now! Great pairing this bundle with this paper! Perfect card for Easter! Very pretty! 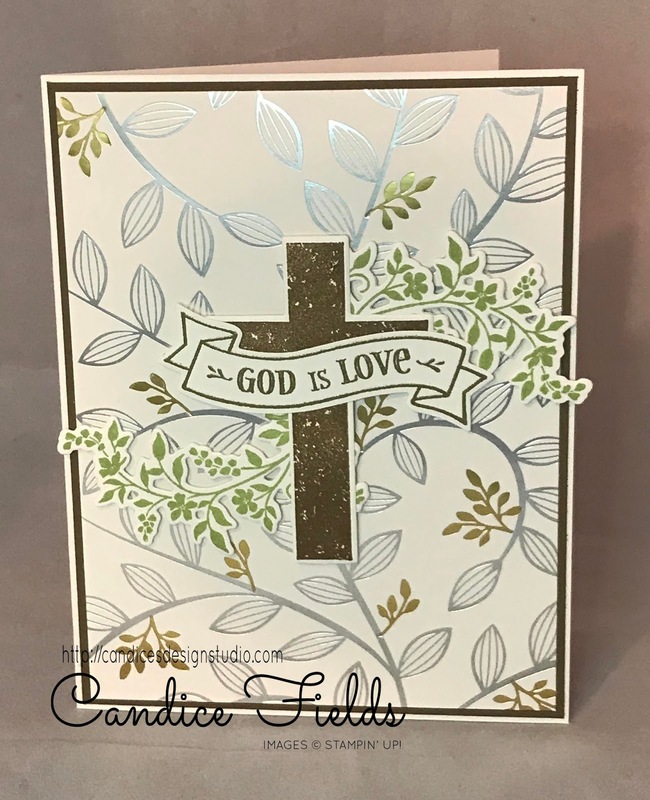 Springtime Foils is perfect for Easter! Great card! I am so in love with this dsp. Love your elegant card. Thanks for hopping with us. Sooooo pretty Candice! 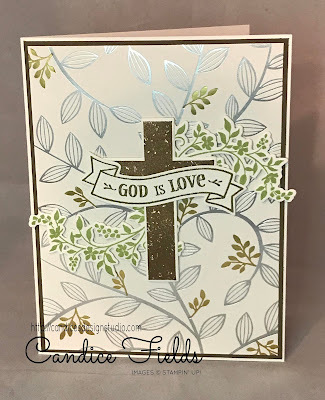 I love the embossing and the little sprigs of greenery really bring out the beauty of the cross. Happy Easter! I love your design! Thank you for sharing. Love your project, thanks so much for the inspiration.